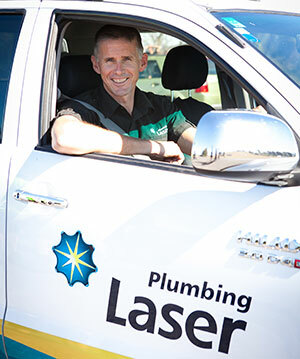 Laser Plumbing Mount Maunganui is a family focused organisation, 100% owned and operated by Dave and Kylie Merwood who have over 20 years of plumbing experience and are also owners of Laser Plumbing Taupo. We ensure high service standards and punctual, highly skilled technicians. All our staff members are Site Safe accredited. We offer a full range of plumbing, drain laying and heating services for commercial and residential properties. If you are looking for a plumbing contractor that is reliable and ready to respond to your plumbing requirements, look no further than Laser Plumbing Mount Maunganui. For all commercial, domestic, rural plumbing services and urgent repairs. You can expect fast, reliable customer service from experienced qualified professional plumbers so give us a call today. Your "Totally Dependable" local Mount Maunganui Plumber. Laser Plumbing Mount Maunganui videos.